The art team over at New York Magazine submitted my illustration & design collaboration with Raul Aguila and Thomas Alberty for the aticle 'Bröcelets Through the Ages'. The design was accepted for inclusion in the newest volume in the acclaimed Best American series. The introduction is written by David Byrne. It is currently available for pre-order from Amazon. You may also purchase it from the publisher, B&N, Powell’s, Indiebound, BAM, or your favorite local bookstore. 7 pm, October 9, 2013. Launch Event and Reception: Rubin Museum of Art. A public event with Gareth and many of the winners. On October 12, 2013 I will be doing a live steam press printing of my woodblock design lazer-cut by EtchPOP for the 'Steam Powered Design' print series. 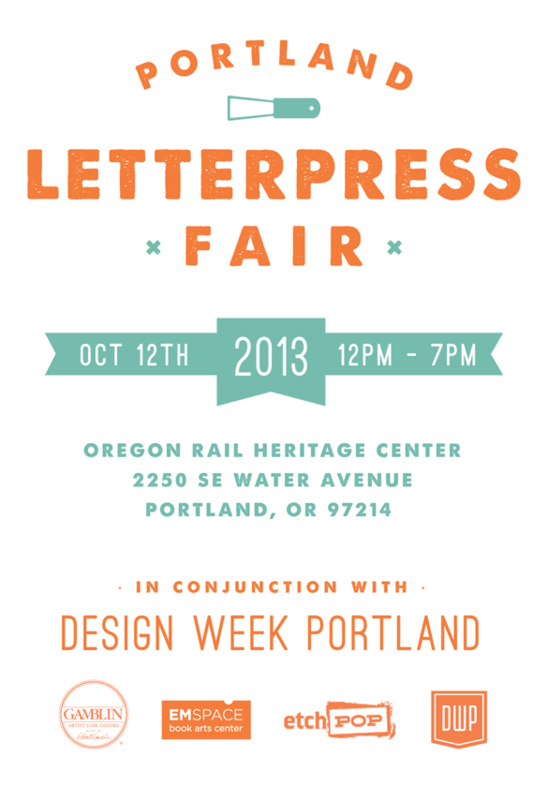 The event is part of the Portland Leterpress Fair in conjunction with Design Week Portland. My printing is scheduled for 5:30-6:30 pm.